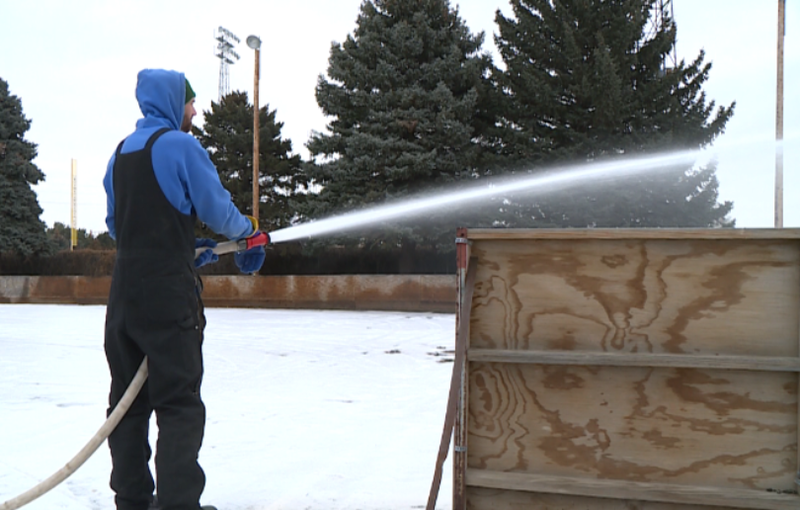 The Thief River Falls Volunteer Fire Department is assisting the TRF Parks and Recreation Department, flooding outdoor outdoor skating rinks. The exercise not only serves as a source hours of fun and entertainment but is also a training tool to see how fast volunteer’s can reload water each time they dump a load. 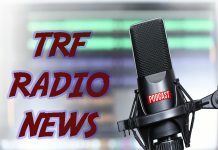 The TRFFD issued a reminder to social media yesterday, saying stay off the rinks until they are officially open to the public.